As a kid in Canton, MA, Dr. Laraine Caliri was that kid that brought home every creature she found wanting to keep it as a pet. She knew she wanted to be a vet and worked as a stable hand, groomer, trainer, zookeeper, and vet tech along the way. 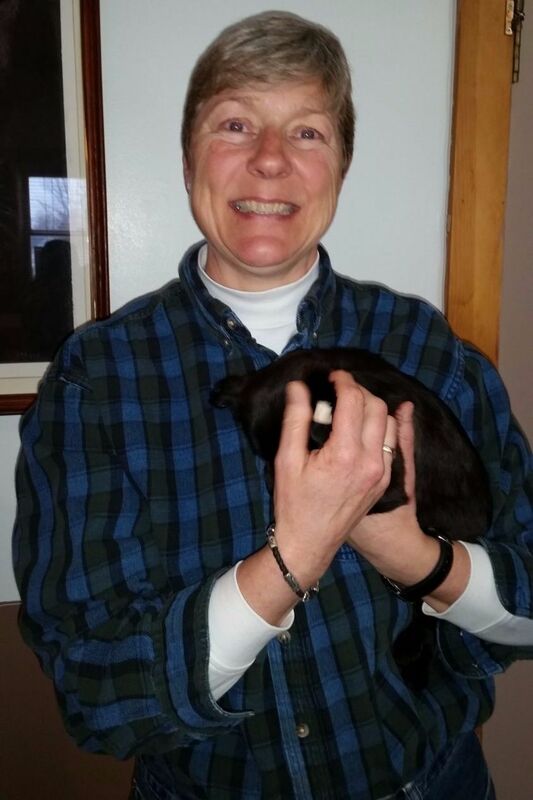 She graduated from Ross University in 1998 and worked in few small animal hospitals as well as an emergency clinic here in the Hudson Valley. 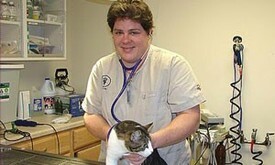 Dr. Caliri has special interests in birds, reptiles and alternative therapies. She breeds rare poultry in addition to training, breeding and showing her dogs. Some of her hobbies include visiting Cape Cod and spending time at the beach.